CNBC's Sue Herera and Tyler Mathisen take you through the heart of the business day with intelligent and lively debate on the day’s biggest stories，whether they originate on Wall Street or in Washington. CNBC's Sue Herera and Tyler Mathisen take you through the heart of the business day with intelligent and lively debate on the day’s biggest stories，whether they originate on Wall Street or in Washington. "Power Lunch" delves into the economy，the markets，real estate，media and technology –- anywhere there’s money to be made. 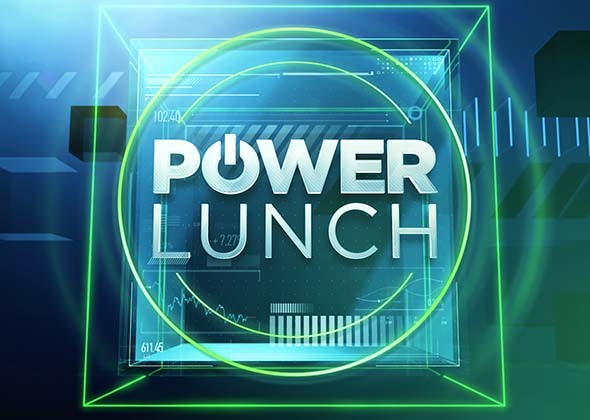 "Power Lunch" also takes you outside the studio and into some of the hottest spots where news is being made，broadcasting live from conferences，trade shows and even restaurants where the real power lunches are taking place.